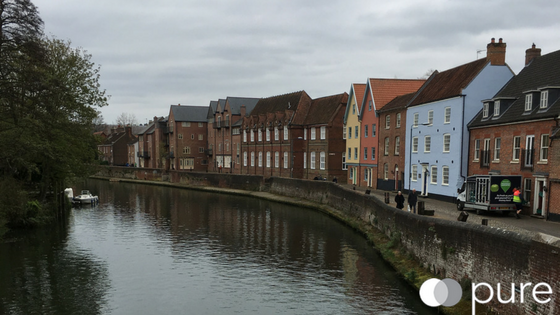 All you need to know about lettings in Norwich. Letting a property that you've invested in, is not as simple as finding a tenant, collecting a deposit and rent, then sitting back to watch financial growth. 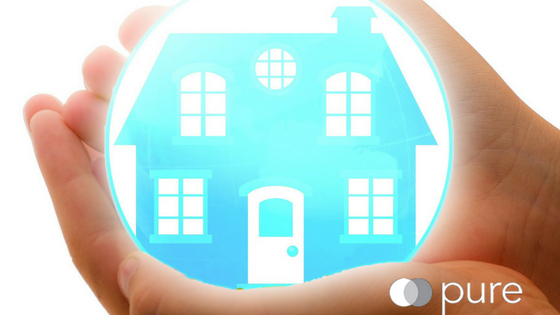 Letting a property is not straightforward at all, as there are many legal complexities, but as one of the leading independent lettings in Norwich and Norfolk, we thought we'd update you as current landlords or if you're thinking of investing in property to let. First things first, Norwich is a property investment hotspot. With a thriving city centre and a buoyant demand for rental properties from students and professionals, you can't really go wrong. What do you really think of Westlegate and Ber Street improvements? One of the topics we often encounter at Pure Estate Agency, when we’re out and about on valuations and viewings, or spending leisure time in our Fine City, is the road network. Taxi drivers talk about it. The team at Pure Estate Agency chat about it. Let’s have a look at some of these improvements, focusing in this post on Westlegate, Golden Ball Street and Ber Street. 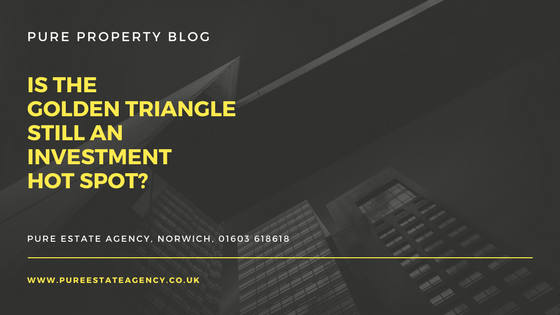 Is the Golden Triangle still a Norwich investment hot spot? NR2, the Golden Triangle, remains one of the most salubrious places in Norwich to live and invest in. If you’re not familiar with the area, it is mathematically named and shaped as it is enclosed within 3 roads: Newmarket Road, which stretches from the city centre to Eaton and Cringleford; Unthank Road and Earlham Road. It’s an incredibly popular area with professionals and graduates, being described once as “Norwich’s Notting Hill” given its cosmopolitan mix of people and bijou businesses. NR2 did feature as one of the best places to live in the UK as recently as 2014 and, judging by sales from our Norwich estate agency office in the 3 years since, the area and property prices continue to flourish. So what is its appeal? 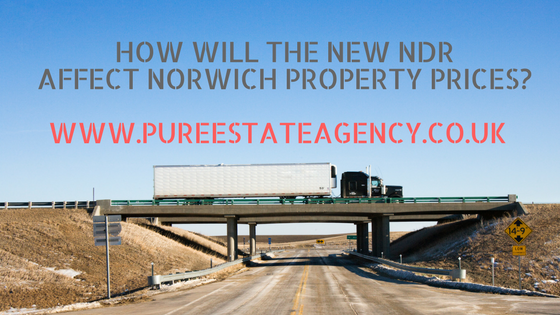 How will the new NDR affect Norwich property prices? Norfolk has generally been regarded as something of a backwater when it comes to road networks but in recent years, there have been some advances. The main one is the dualling of the A11 from Cringleford to Thetford, where a new road has made congestion a thing of the past around Elveden and Center Parcs. Further east, new roads have been constructed around Lowestoft and the villages of Great Yarmouth for new housing and closer to Norwich, we have the impending opening of the Northern Distributor Road. 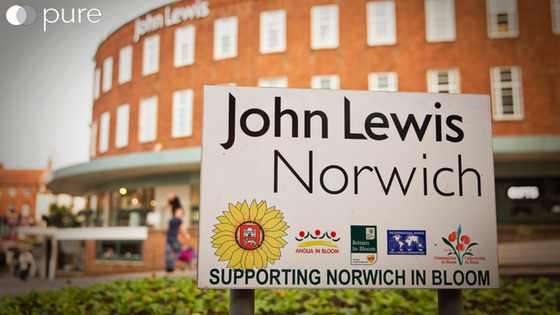 No questions asked, where’s best to invest in Norwich?